Please see the notes from the meeting held on 28th February. 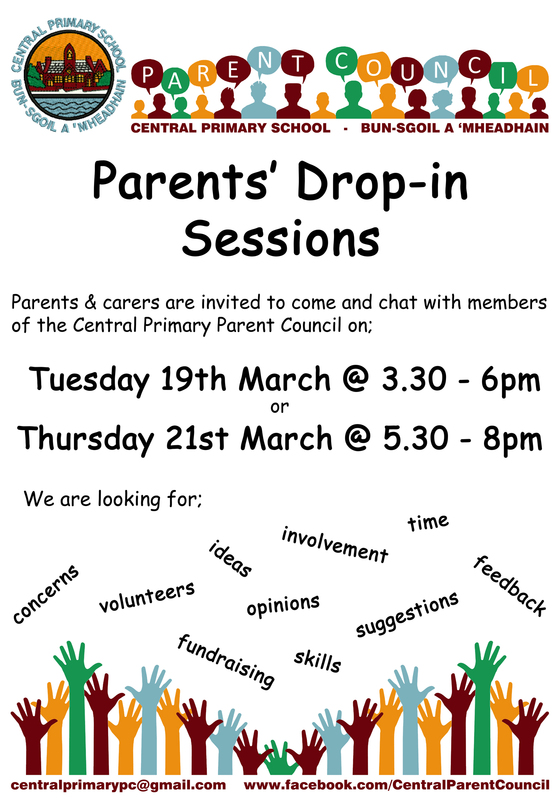 Please have a look below for information relating to our Parent Council. New members are always welcome to meetings! Scottish Parent Teacher Council – SPTC is the national organization for parents’ groups in Scottish schools. They offer help and advice to all parents. National Parent Forum of Scotland – The NPFS was set up to give Parent Councils and Parents an opportunity to discuss and raise educational issues of mutual interest or concerns at a national level. ParentZone – a useful site for all parents and carers.